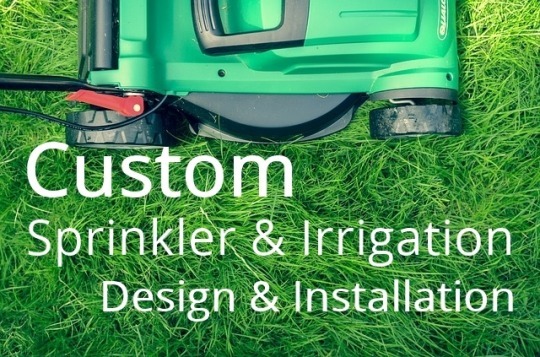 You can take some of the hard work out your lawn maintenance by having an automatic sprinkler system professionally installed. 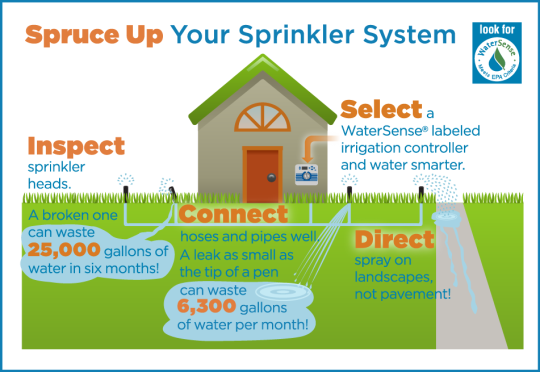 In addition to less work and a beautiful lawn, sprinkler systems help conserve water as well. An automatic sprinkler system will water the grass and specific garden areas, adding just the right amount of water at just the right time. We will answer all your lawn and garden questions. the latest water saving products. Friendly service, with a smile! 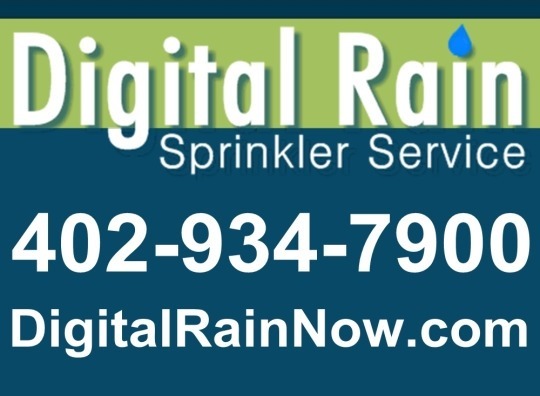 We recommend our spring start-up service to get your sprinkler and irrigation system up and running for the season. Winter ground heaving, snowfall, and snow removal can all take a toll on the functions of your sprinkler heads. Our Spring Start-up service inspects for all the issues winter leaves behind. We’re here for you after your installation. Our relationship continues after the sale with no-hassle preventative maintenance services like annual system winterization and spring start up. 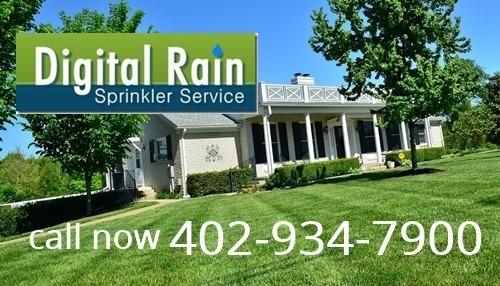 Contact us here or call 402-934-7900 to schedule a free estimate on a system install or to find out what you can do to make your existing system more efficient. We welcome commercial and residential clients. We are always more than happy to answer any questions that you may have and to provide you with all of the information you need to make a decision when purchasing your new system.